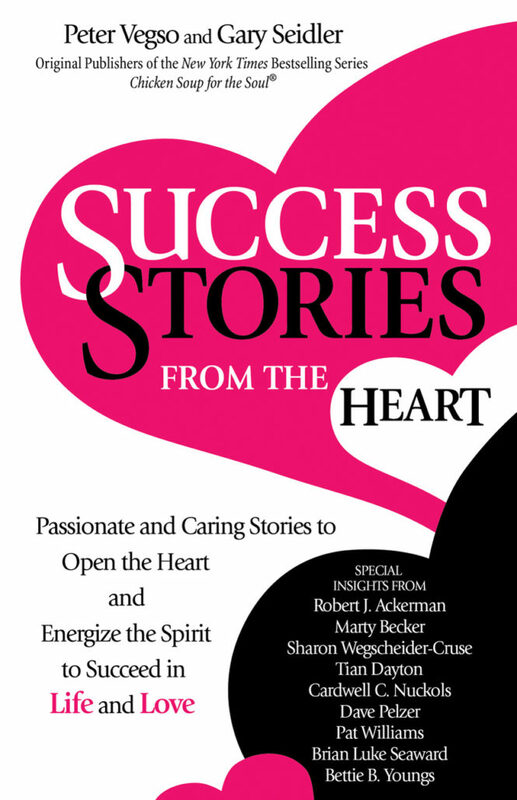 I am pleased to announce that David is included as a contributor in a new book, Success Stories from The Heart: Passionate and Caring Stories to Open the Heart and Energize the Spirit to Succeed in Life and Love . The authors are the original publishers of the Chicken Soup for the Soul series. Many, many heart inspiring stories are presented to lift our hearts and minds in these challenging times. David’s contribution is titled, The Memory Coat. 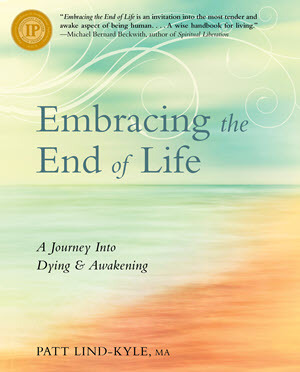 The book is scheduled for release on February 5 through Amazon.com. I hope you check out the book. All royalties go to several charities in Florida where the publisher is located. 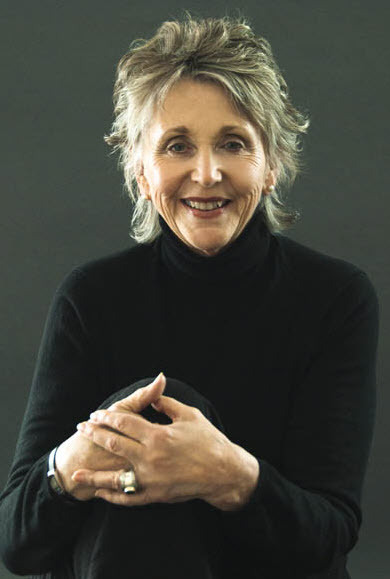 “A brave and mighty volume, Success Stories from the Heart bares their souls and tells the stories of not only their own lives, but of the many lives they’ve touched. 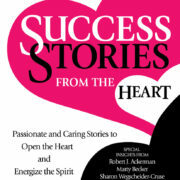 Let Success Stories from the Heart inspire you―it’s a celebration of 40 momentous years and a thrilling celebration of life!